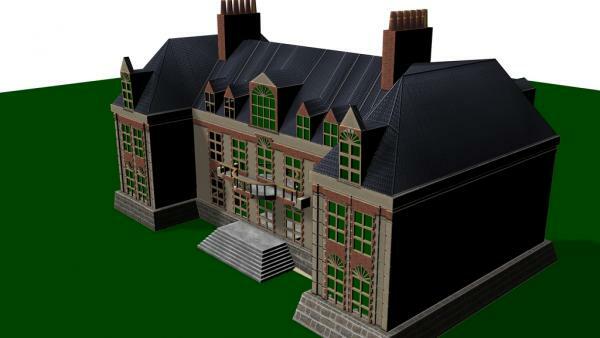 this is great, I used this as an x-mansion type building! mariusthered (6 years ago) Inappropriate? wjannsz (7 years ago) Inappropriate? Bit of a departure for you, but most excellent modeling! Thanks! Always appreciate your stuff. Ha! And they say you can't go home again! Thank you.